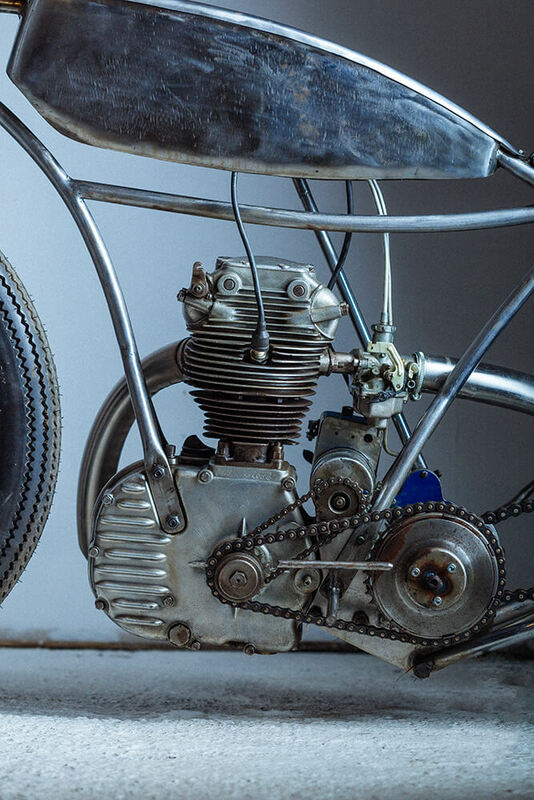 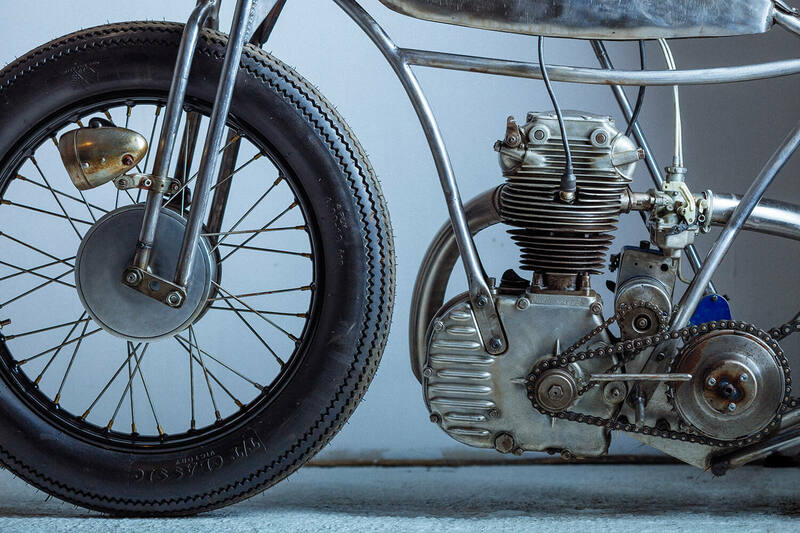 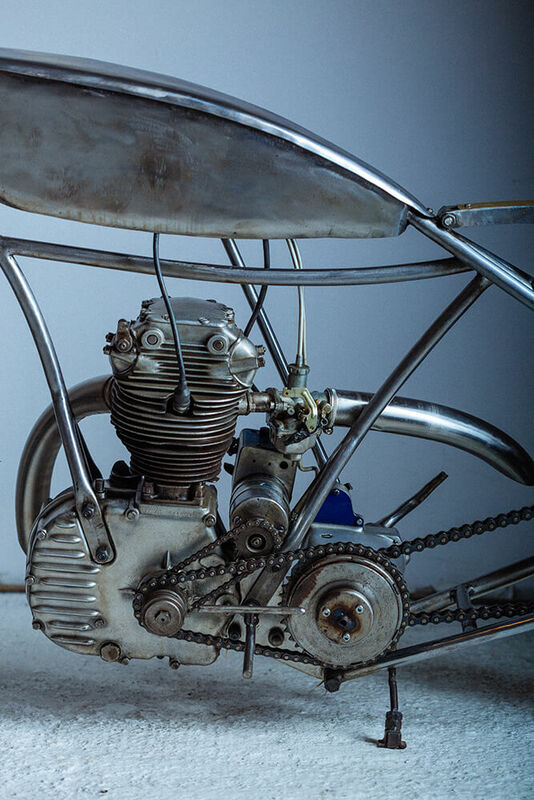 Passion for motorcycles & art unite. 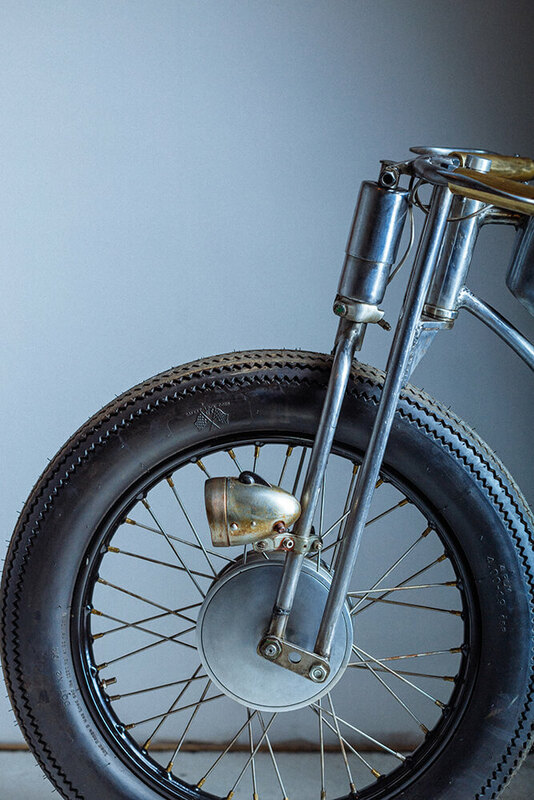 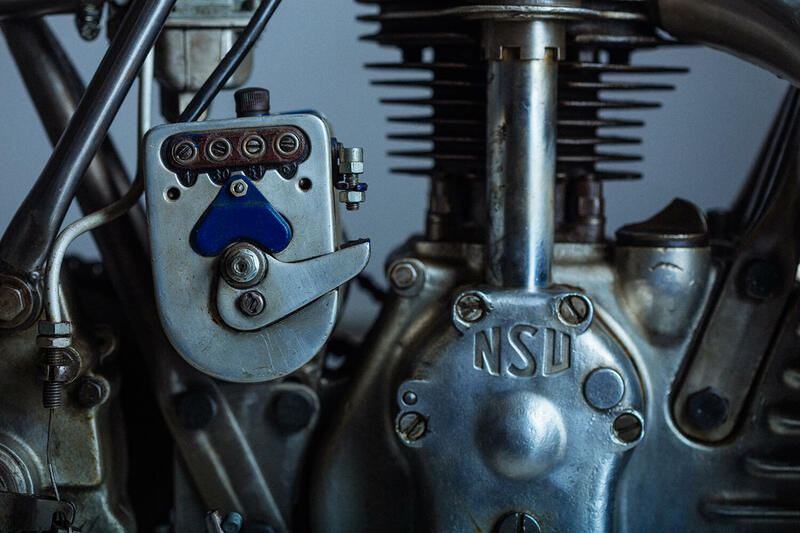 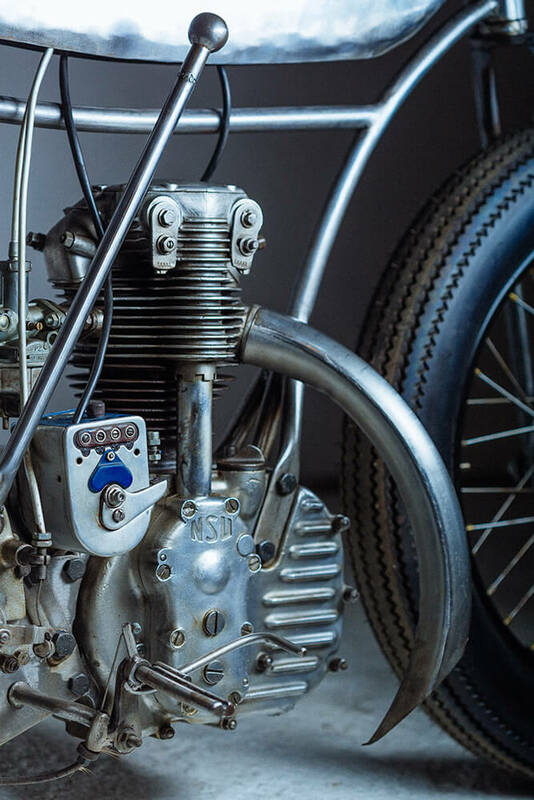 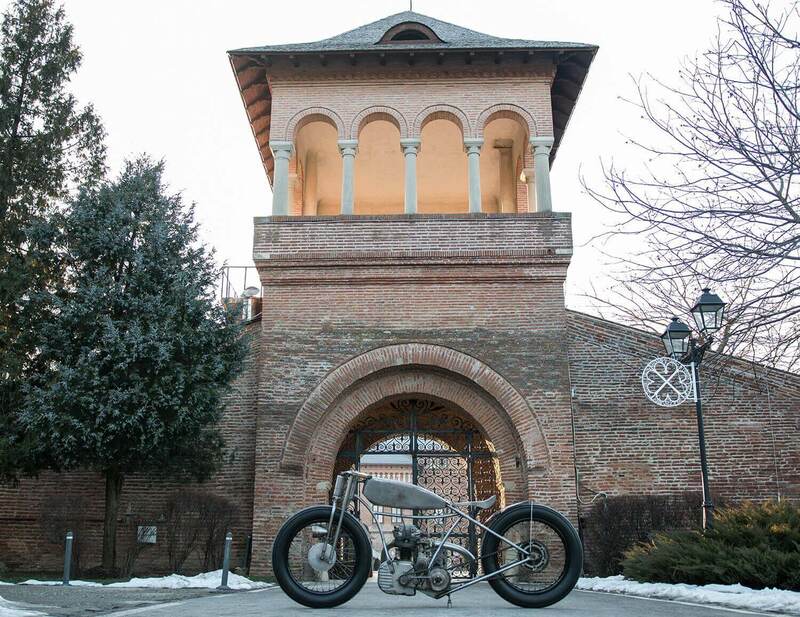 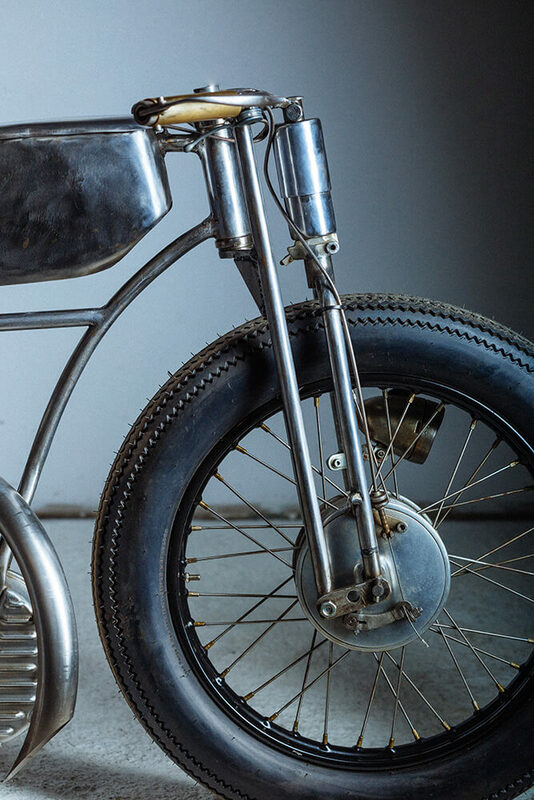 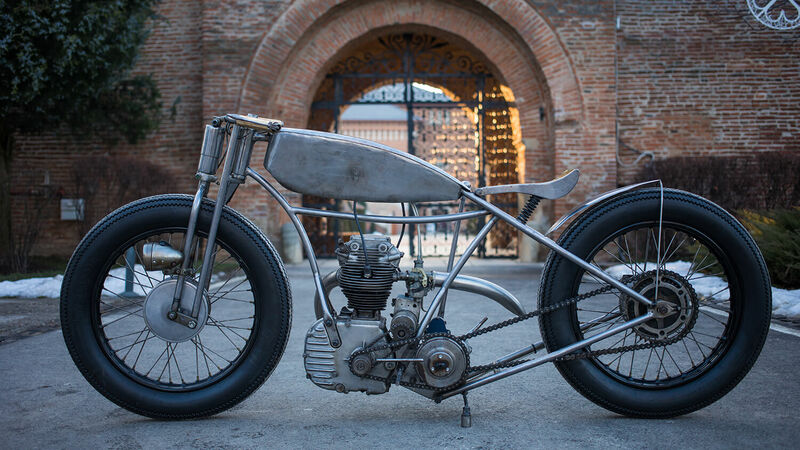 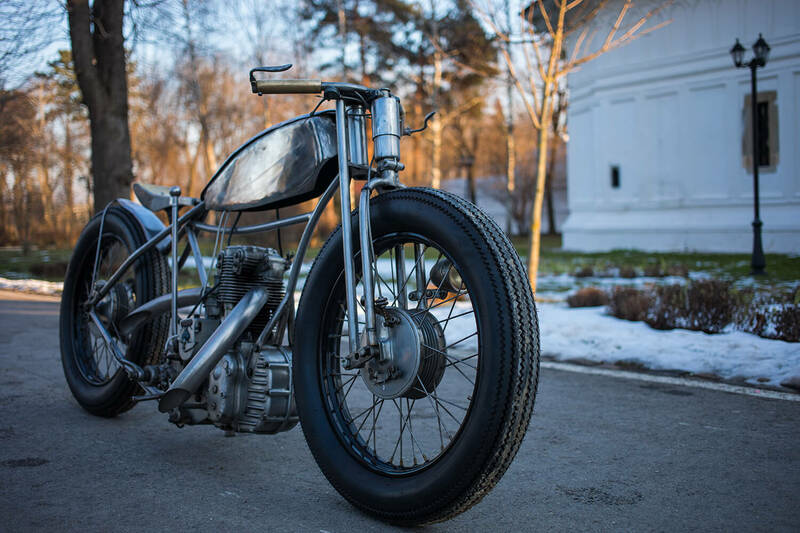 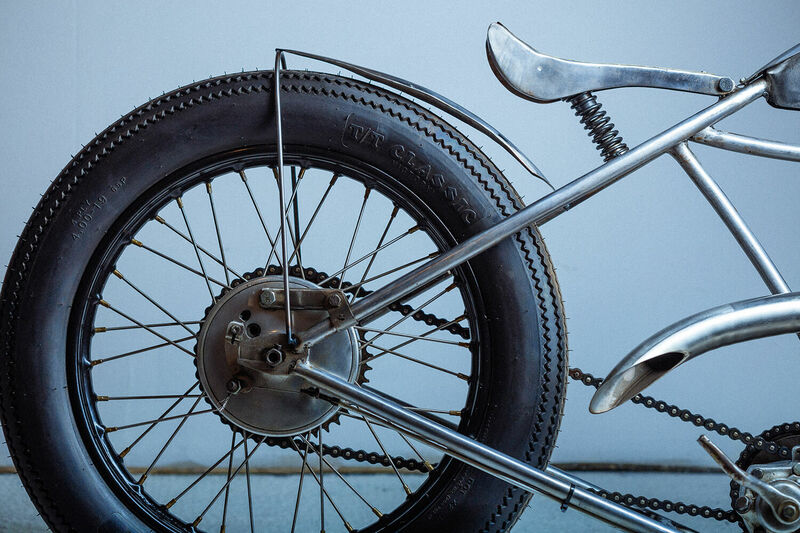 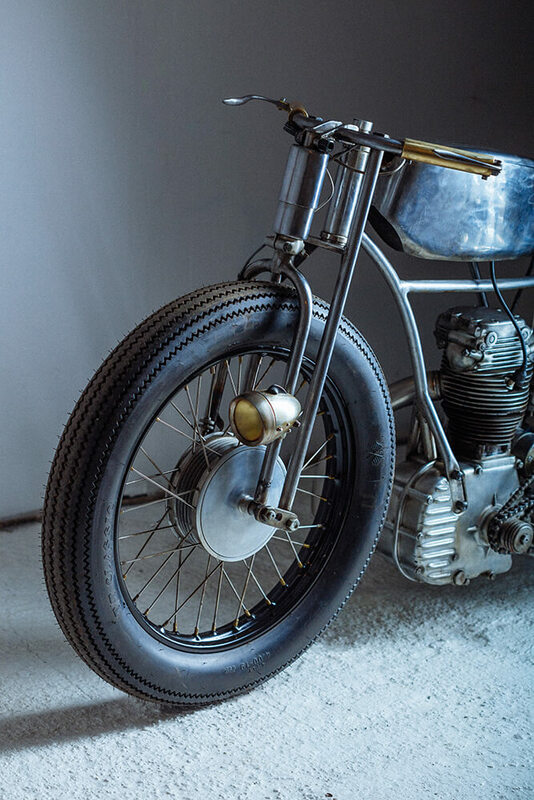 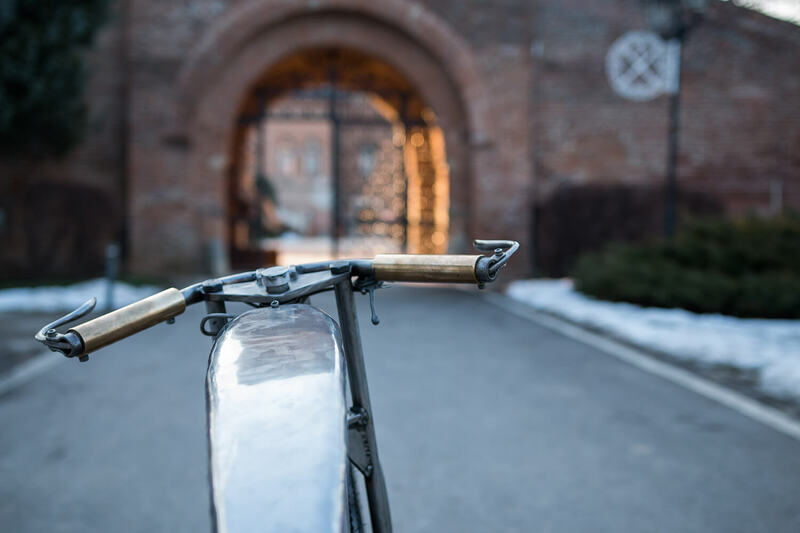 The first project was built around an engine that comes from a German motorcycle called NSU OSL 251. 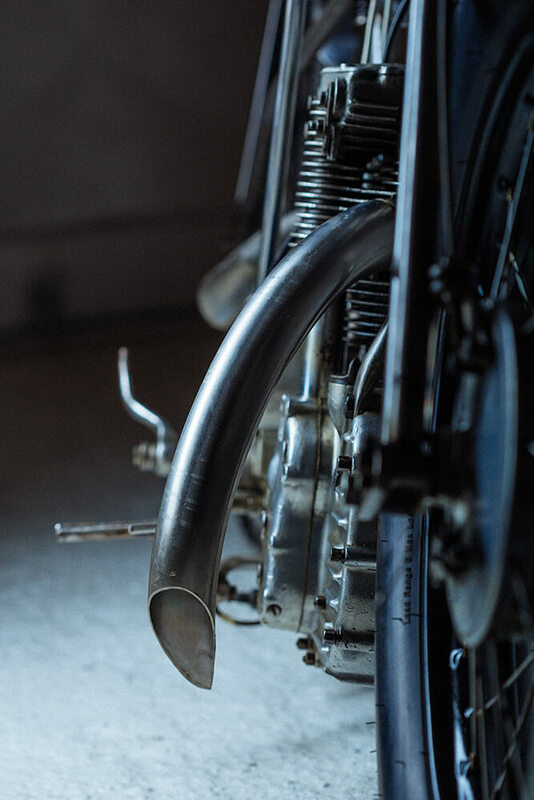 Although I did not plan this, the motorcycle is a design of the feline forms. 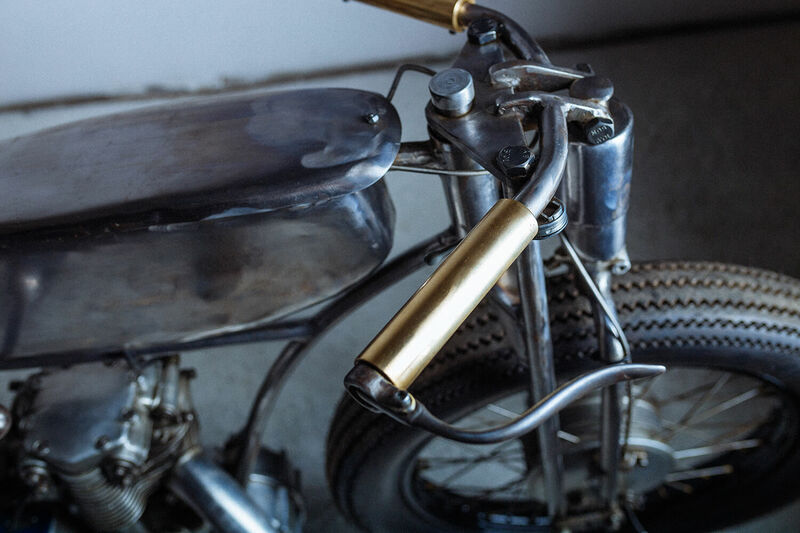 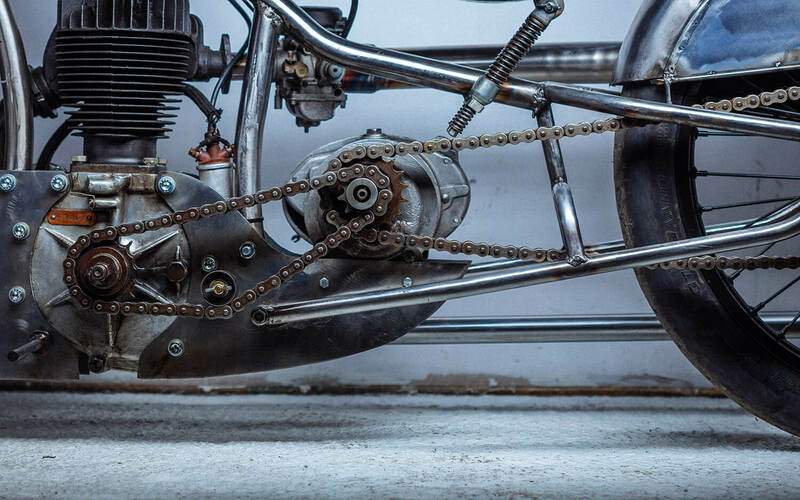 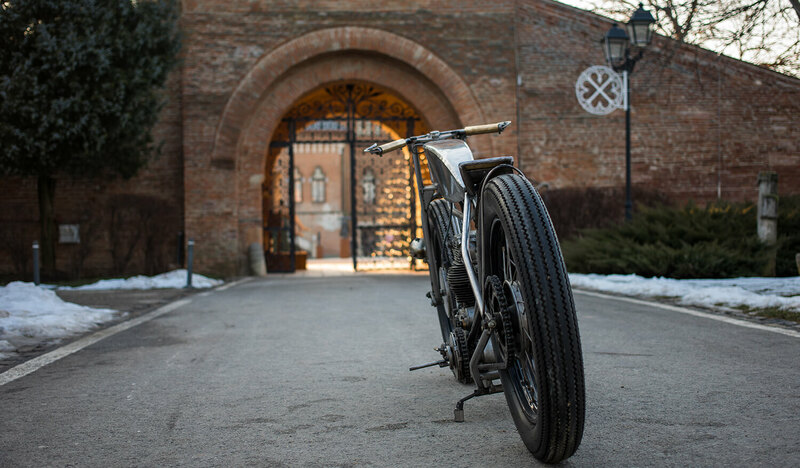 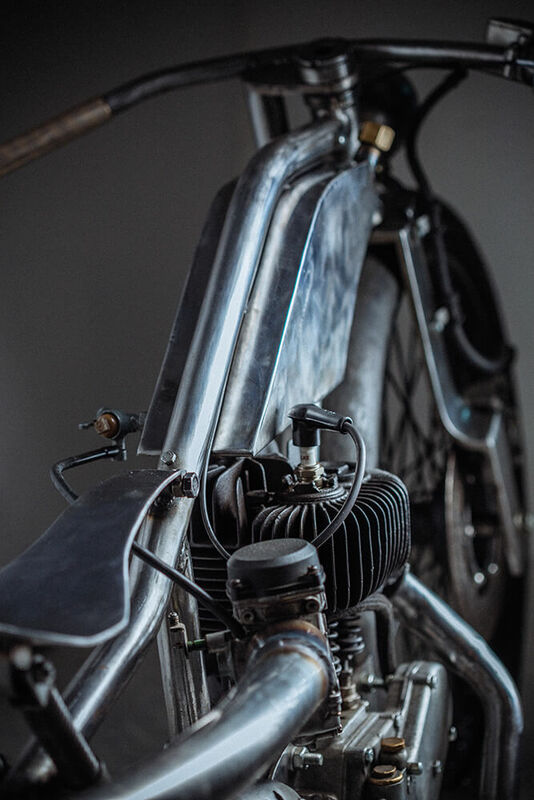 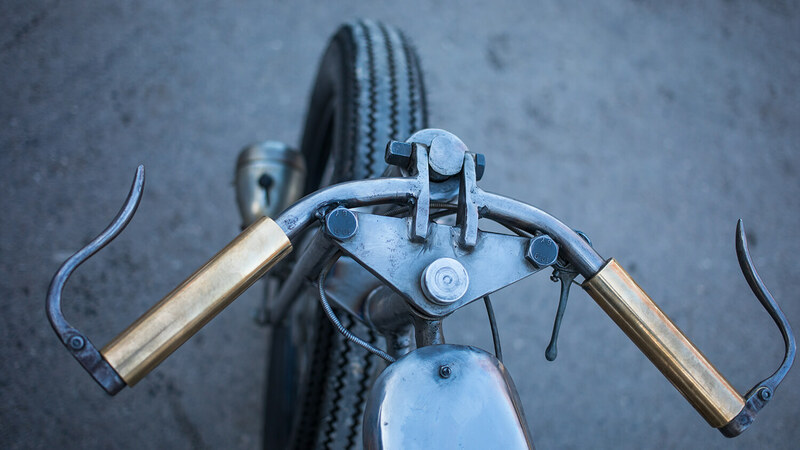 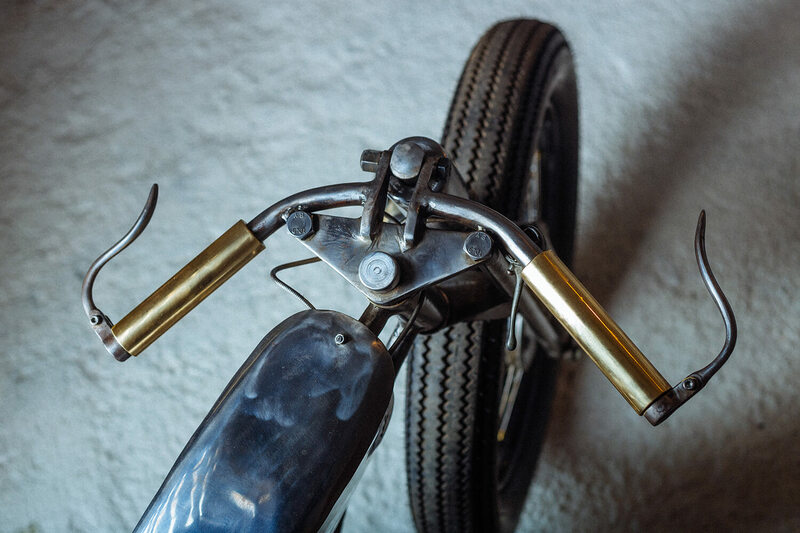 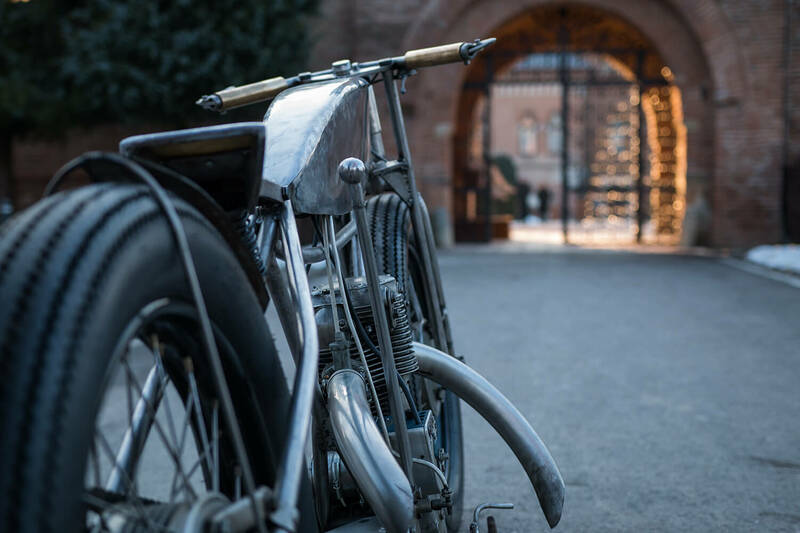 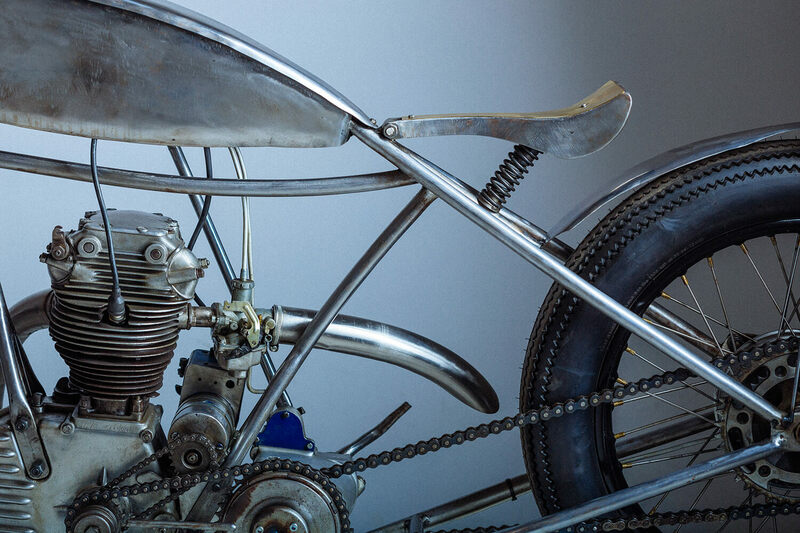 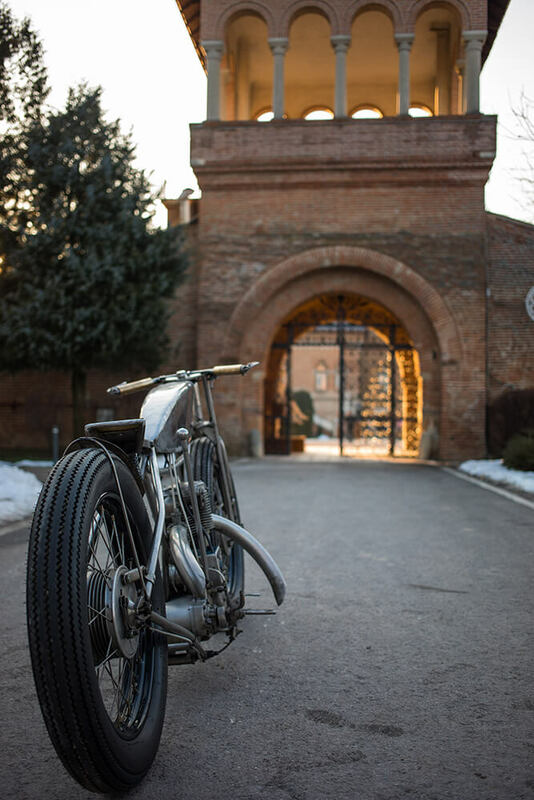 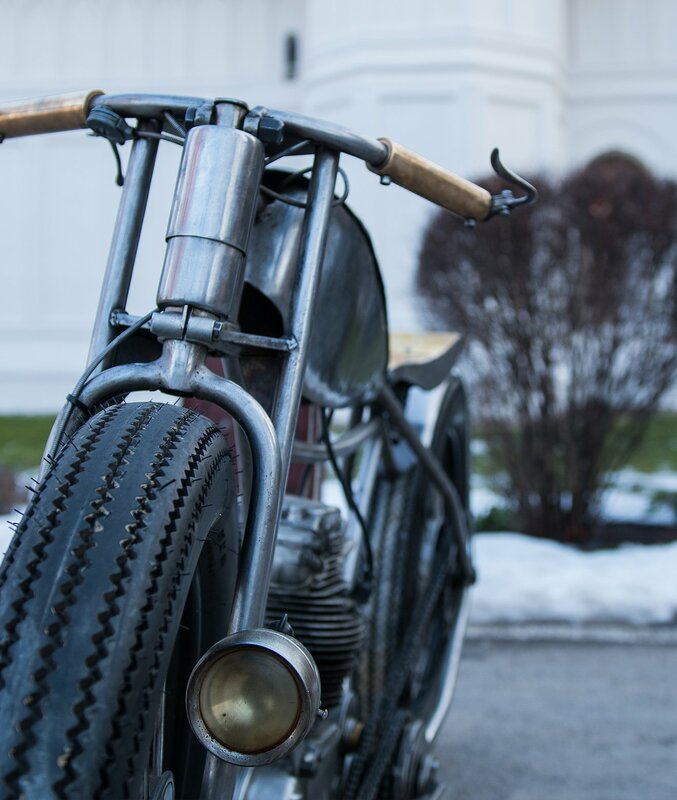 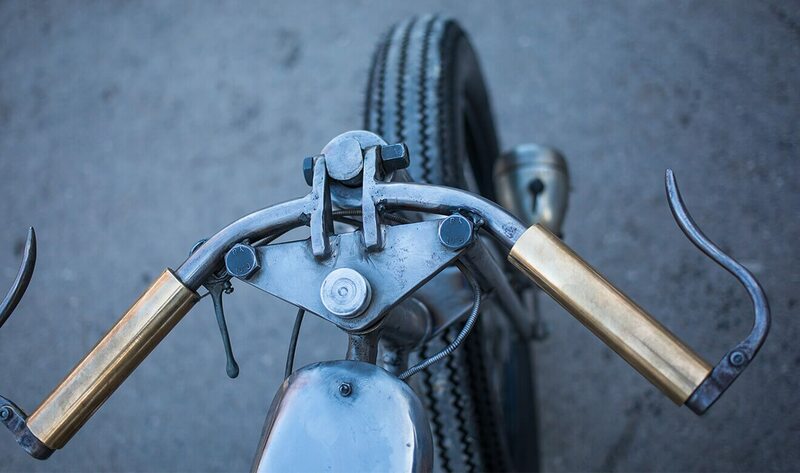 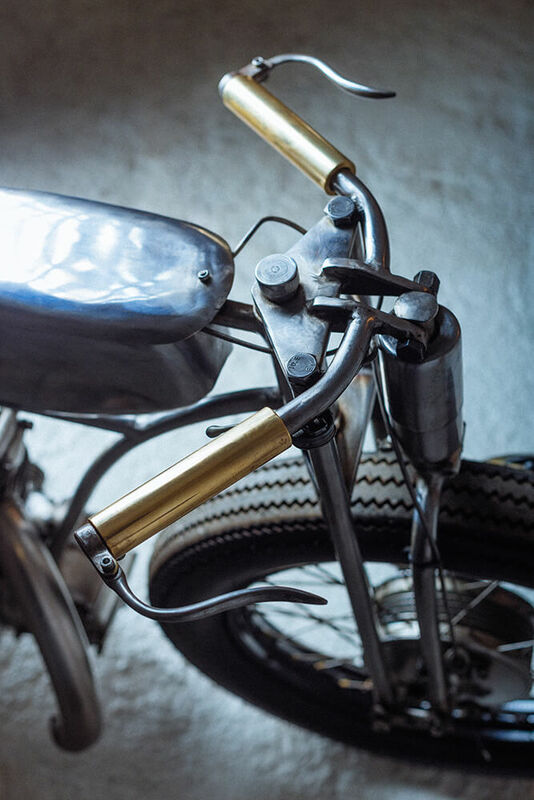 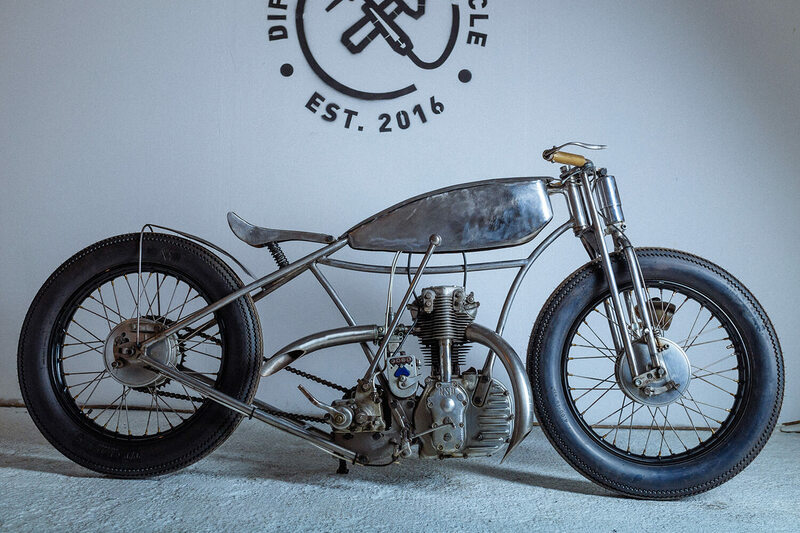 Although I may be seen as a mechanic or a blacksmith I will always try to make sure that the motorcycles I create will be appreciated from an artistic point of view. 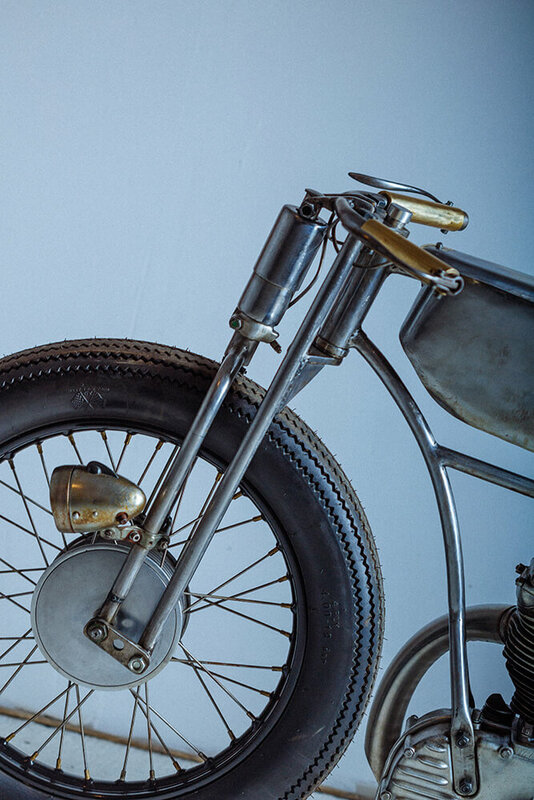 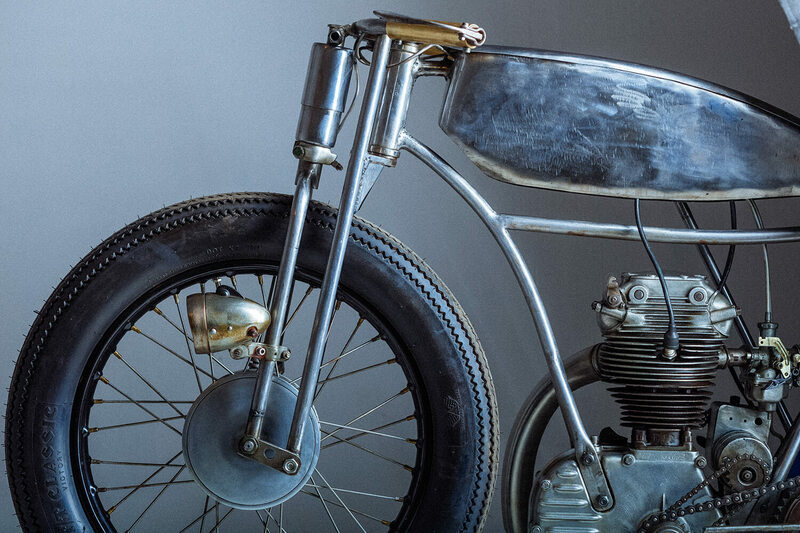 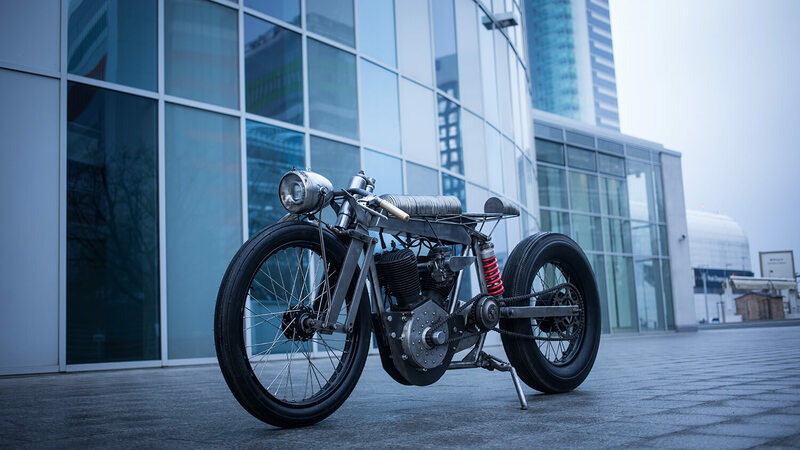 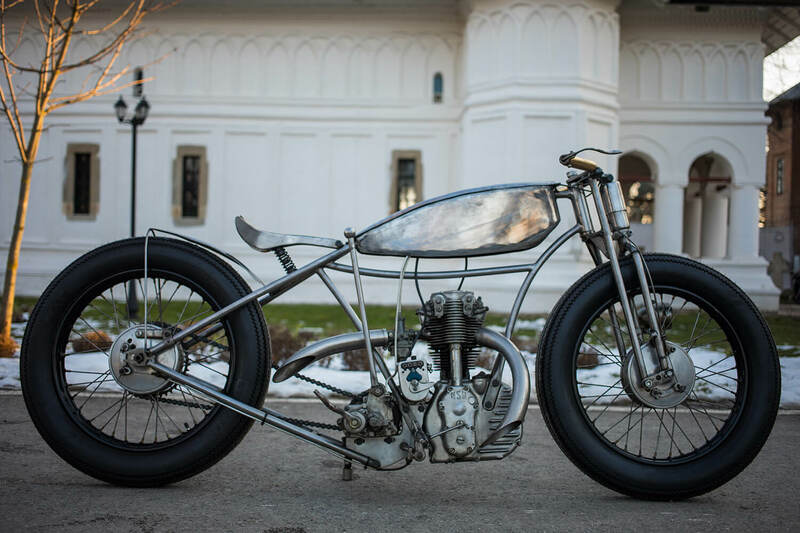 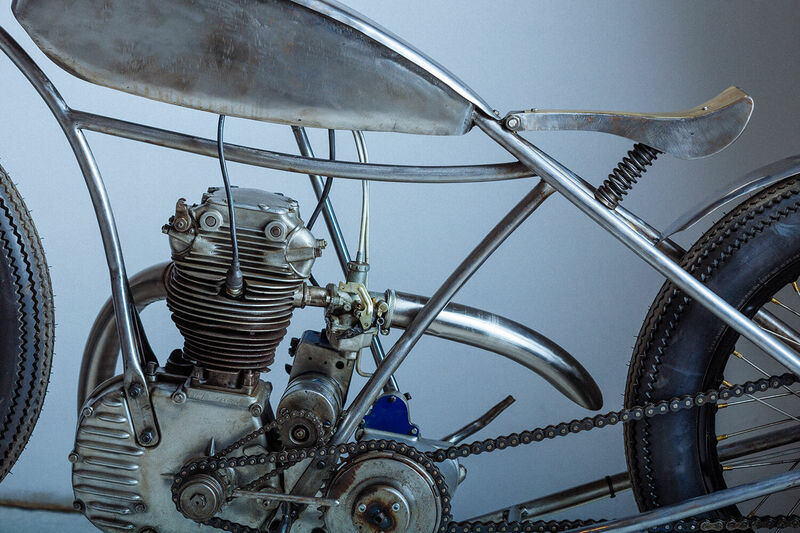 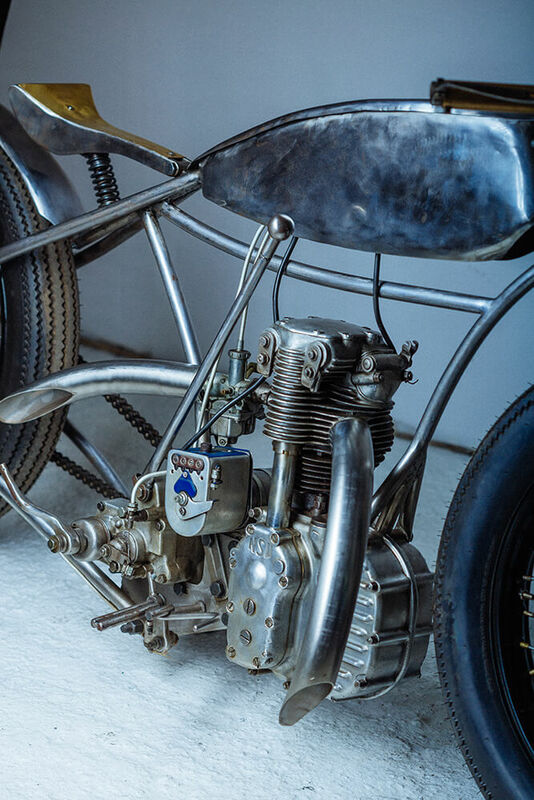 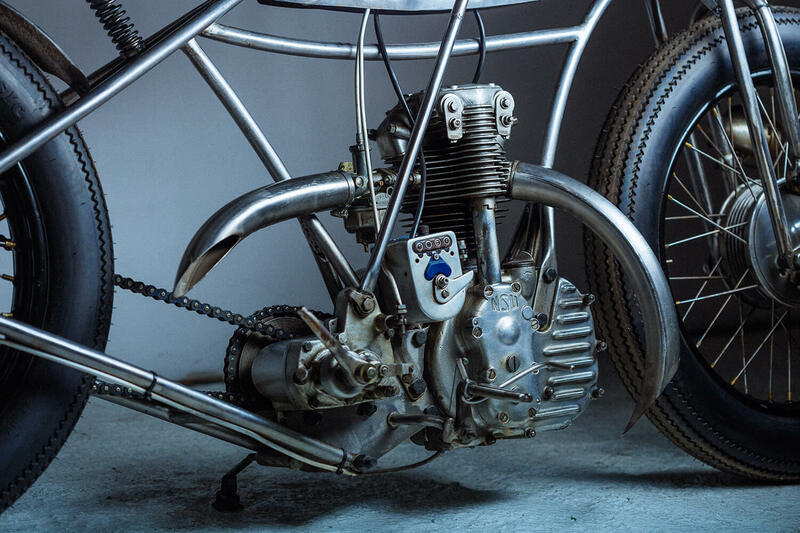 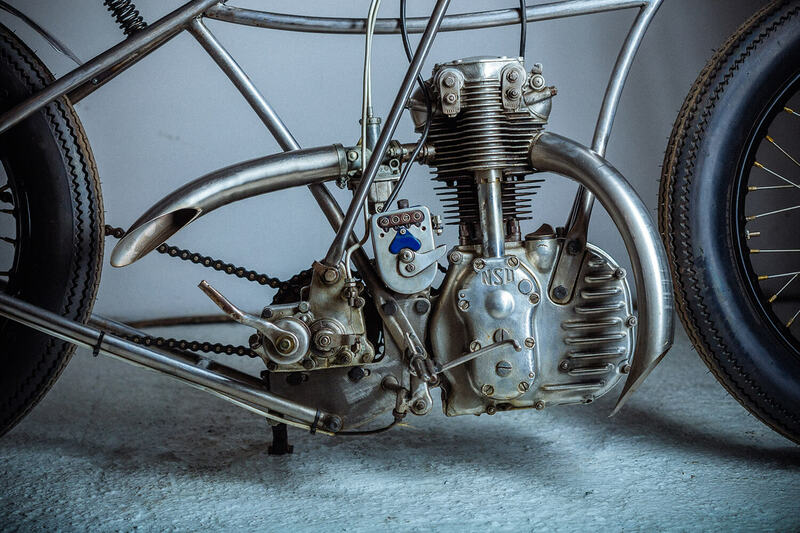 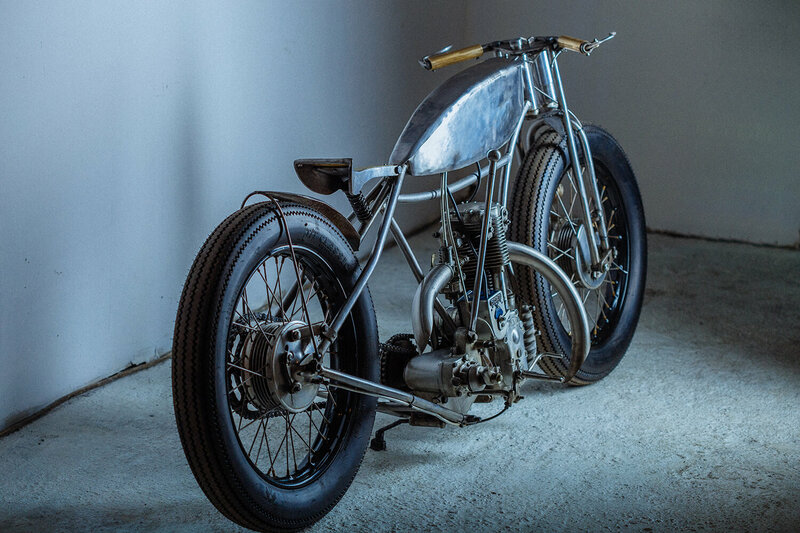 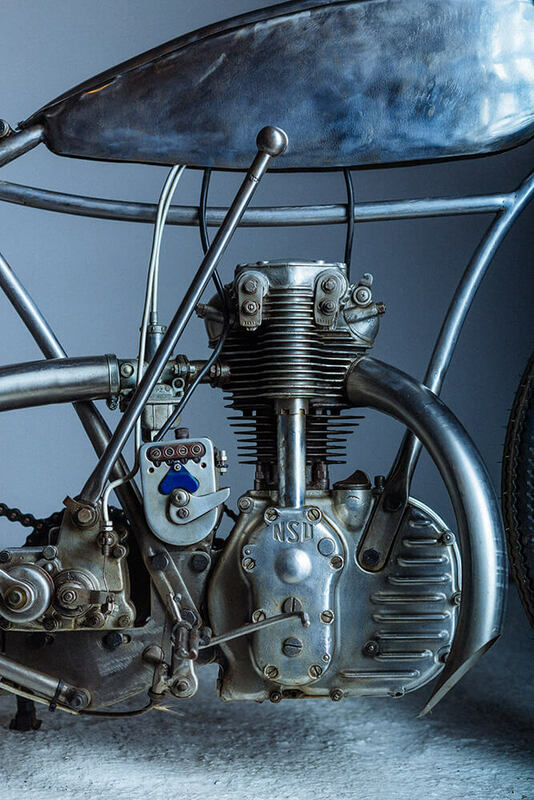 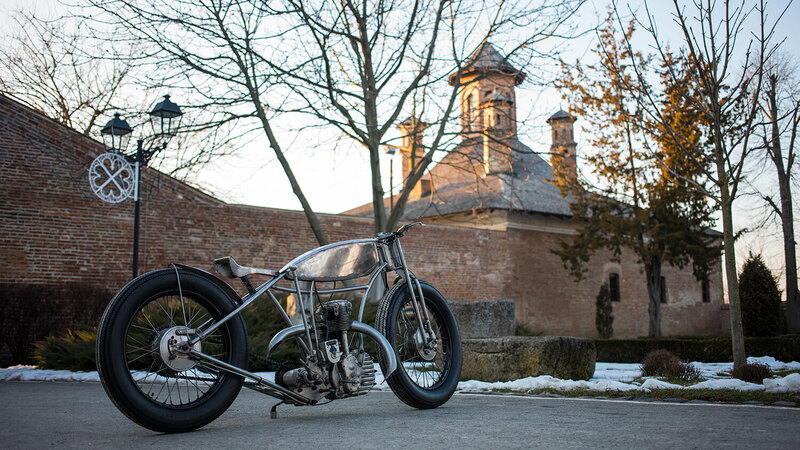 The second project was built around a BSA Model V, G14 engine with a 1000cc cylinder capacity, two V-twin cylinders. 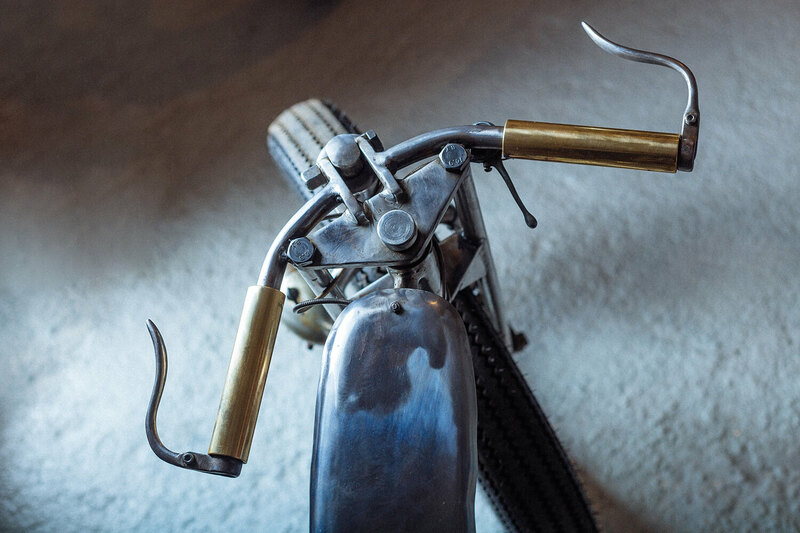 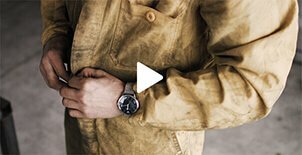 The materials used were steel and some bronze elements, processed from raw material. 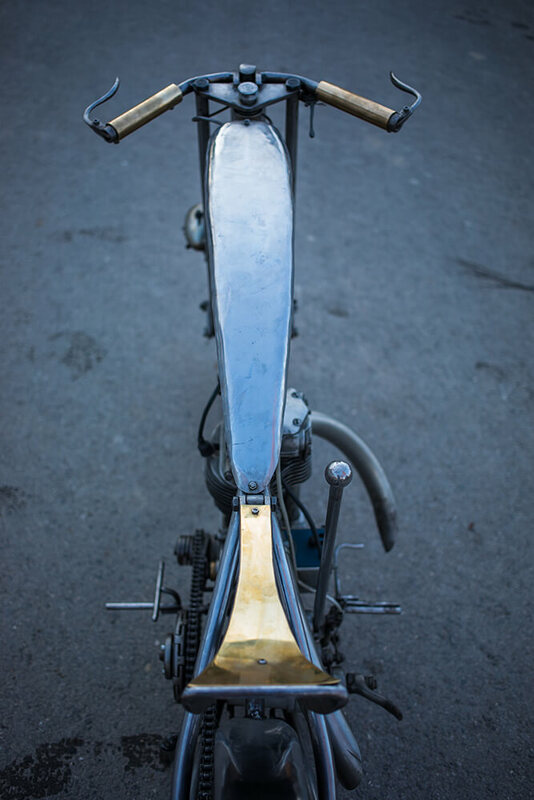 The design was inspired by bird volume and lines. 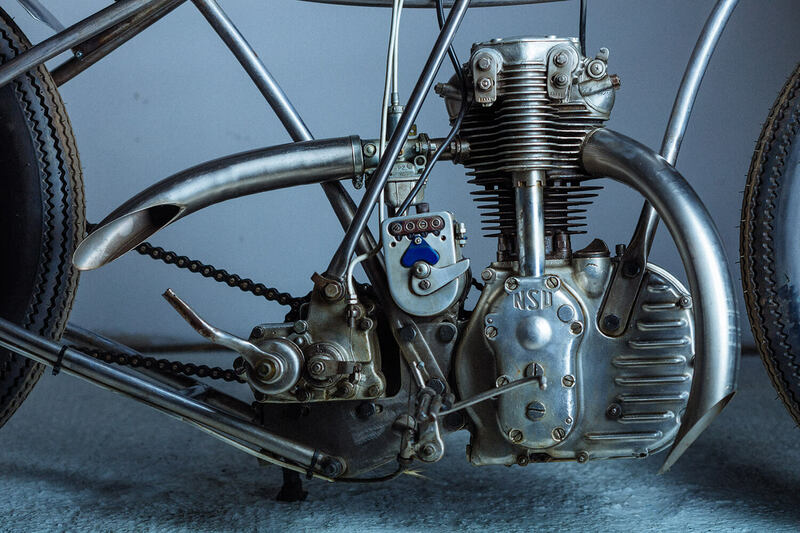 The engine is an AJS motor with lateral valves. 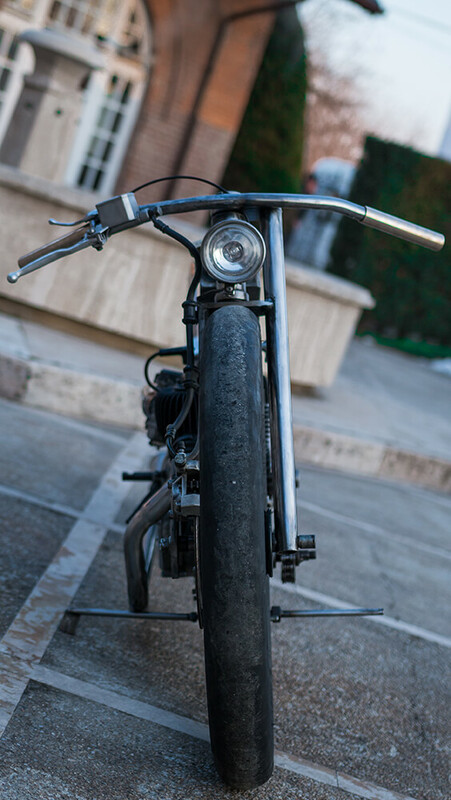 The front end is unique in its asymmetry and I think it is the most attractive element. 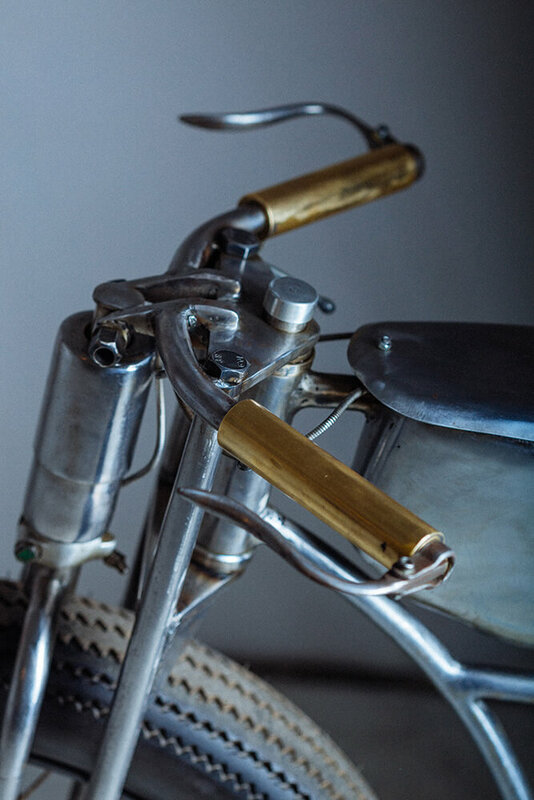 The tremendous satisfactions of exhibiting my creations and the feedback I have received have always been a huge motivation and a crucial source of energy.